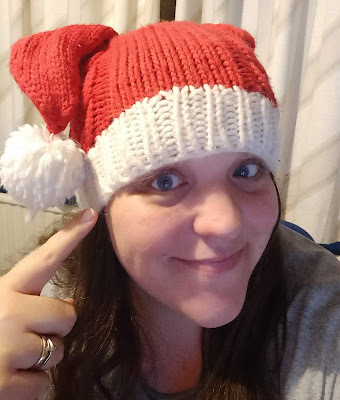 Since I'm feeling all festive - here's the selfie I took of myself in a Santa hat when I gave my year 13s some extra time for a coursework task two weeks ago. One month to go! I can't remember the last time I was this excited about Christmas.